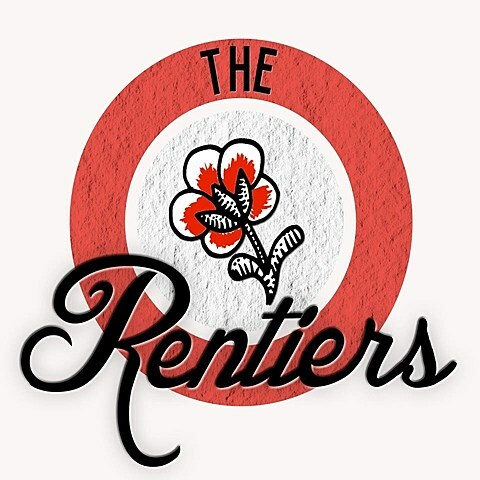 ’90s Delaware punks Plow United have been reunited for a few years, and now bassist Joel Tannenbaum is also pursuing another project, The Rentiers. Joel recorded the band’s debut EP, Here Is A List Of Things That Exist, with Mikey Erg on drums, Chumped singer Anika Pyle on backup vocals, and producer/instrumentalist Tyler Pursel. It comes out on March 24 via Square of Opposition and Death to False Hope (click the links to pre-order), and a full stream premieres in this post. The Rentiers strip things down in comparison to Plow United, utilizing acoustic guitars at times and keeping a lo-fi indie/punk vibe on the full-band songs. 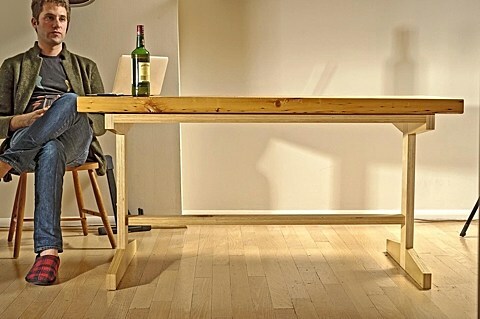 It’s good stuff — check it out below. The band will make their live debut at Death To False Hope Fest in Durham, NC on May 2. The lineup for that show will be Joel and Mikey joined by War On Women‘s Sue Werner (guitar), The Measure [sa]‘s Fid (bass), Glitter‘s Jayme Guokas (guitar), and past Beulah/Circulatory System live member Stephanie Berliner on keyboards and flute. Plow United and Mikey Erg also play that fest, as do Old Flings, Sinai Vessel, Lilac Daze, Banquets and more. Tickets are on sale now.